The Sydney Cup is a Group 1 race run at Royal Randwick over two miles (3200m) on a Saturday in early April on Day 2 of 'The Championships. The Group 1 Sydney Cup is held on the final race day of the esteemed ‘The Championships’ during the Sydney Autumn Racing Carnival. Day 2 of ‘The Championships’ – also known as Queen Elizabeth Stakes Day – is one of the most exciting and valuable race days on the Australian racing calendar. 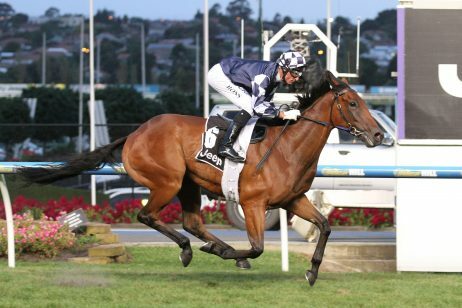 Held on the second Saturday of April the meeting is headined by four Group 1 races including the richest race on the card – the Group 1 $4 million Queen Elizabeth Stakes (2000m). The other elite level features along with it and the Sydney Cup are the Group 1 ATC Oaks (2400m) for the three-year-old fillies and the Group 1 Queen Of The Turf Stakes (1600m) for fillies and mares. The Sydney Cup is one of only a few Australian races run over the traditional cup distance of 3200m, the same as Australia’s most illustrious race the Melbourne Cup. This open handicap event is worth a very lucrative $2,000,000 and generally features some of the leading stayers in Australia. As the premier staying event during the Sydney Autumn Carnival, the Sydney Cup field attracts a high quality field of gallopers each year and notable winners include the three time Melbourne Cup winning mare Makybe Diva (2004), Tie The Knot (1998 & 1999) and Count Chivas (1996). 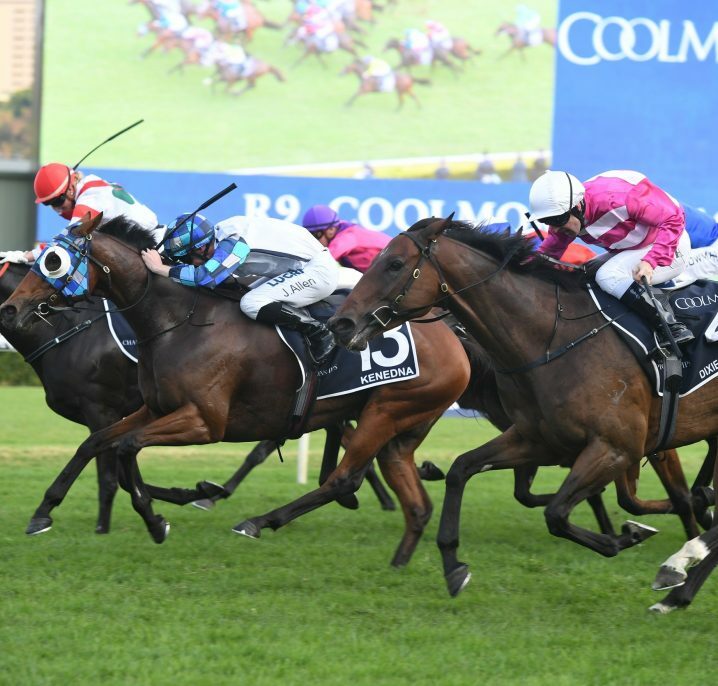 The best guide to the Sydney Cup in recent years has been the Group 2 Chairmans Handicap (2600m) held the Saturday before on Doncaster Mile Day. The Chairmans Handicap / Sydney Cup is a very popular betting double. 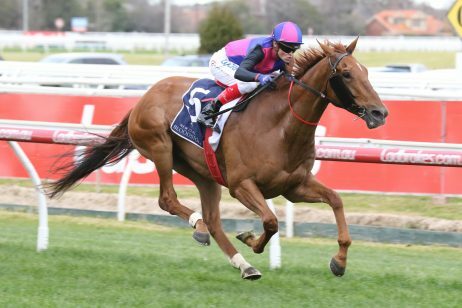 Horses to claim victory in both races include The Offer (2014), Jessicabeel (2010), No Wine No Song (2008), Henderson Bay (2002), Linesman (1997) and King Aussie (1990). 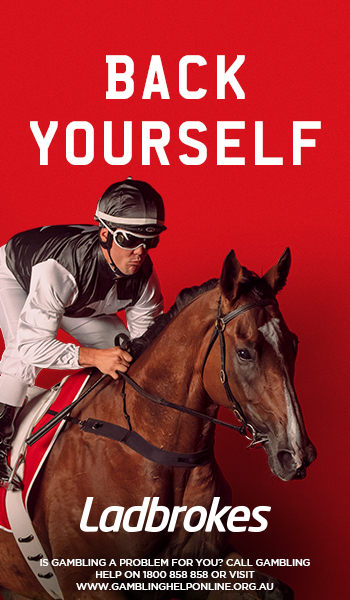 The 2019 Sydney Cup runs on Saturday April 13, 2019 . Sydney Cup betting is notoriously difficult and, just like the Melbourne Cup, is always a very open race. 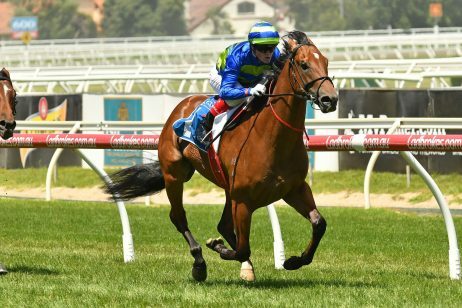 In recent years favorites have a strong record in the Sydney Cup and the likes of Mahtoum (2005), No Wine No Song (2008), Ista Kareem (2009), Jessicabeel (2010), Niwot (2011) and The Offer (2014) have all given punters a positive result in the race. However, there has also been plenty of upsets in the history of the Sydney Cup including by the likes of Just A Dancer ($41 in 1991) and Grand Marshal ($41 in 2015). 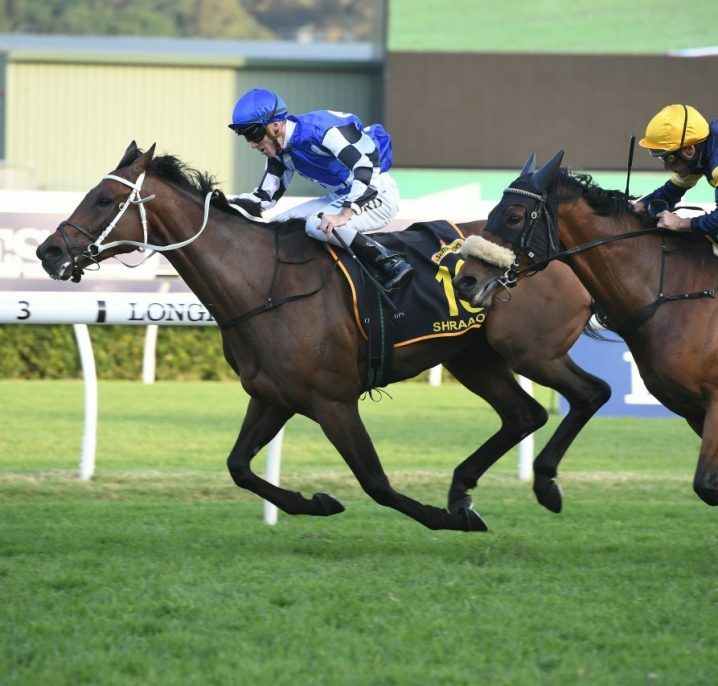 Good Sydney Cup betting tips include looking for horses that ran top four in their lead-up runs and graduates out of the previous weekend’s Chairman’s Handicap at the Randwick track. The 2019 Sydney Cup odds will be listed below as released by Ladbrokes.com.au in the lead-up to the two mile classic. The Sydney Cup form is often very easy to follow as most horses contest either the Group 2 Chairman’s Handicap (2600m) or Group 1 The BMW (2400m) in the lead-up to the race. The Chairman’s Handicap remains the key Sydney Cup form race. 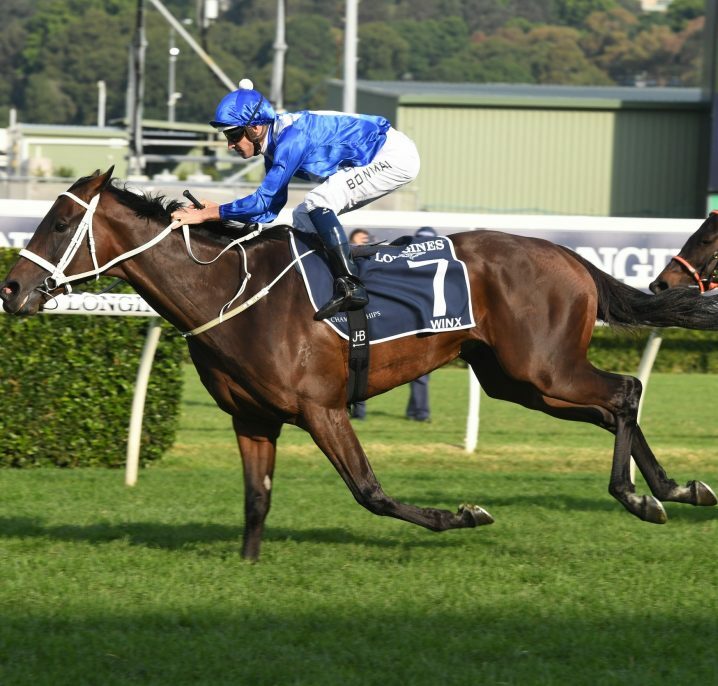 Stay tuned for our insider Sydney Cup 2019 Form Guide & Betting Preview for all the race facts and stats to guide your selections on the two mile classic. Each year the Sydney Cup field attracts the autumn’s top-class stayers many of which have had previous experience over the two miles either via an earlier year’s Sydney Cup or even the iconic Melbourne Cup run at Flemington on the first Tuesday of November. The Sydney Cup 2019 field will be released Tuesday before the race and published in full below. After nominations close in February the Sydney Cup first acceptances are taken four weeks out from the race on a Tuesday in early March, narrowing down the list of horses heading towards the $2 million classic. The 2019 Sydney Cup first acceptances are set for release on Tuesday March 17, 2019 and will be listed below once announced. 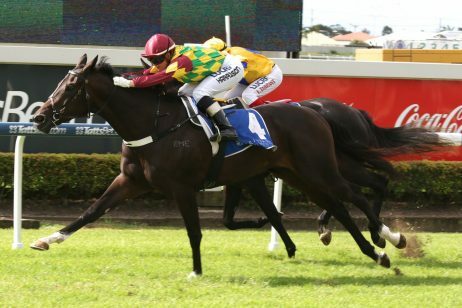 The Sydney Cup nominations are first taken by Racing NSW on a Monday in early-mid February about two months out from the race and can attract up to 100 stayers. The official 2019 Sydney Cup nominations are set to close on Monday February 12, 2018 and will be published in full below. The Sydney Cup was first run in 1862 as a Principal race over 16 furlongs, and Talleyrand won the inaugural race. The distance and conditions of the Sydney Cup remained the same for over a century until Australia’s adoption of the metric system caused the length to be converted to 3200m in 1973. In 1980 the Sydney Cup was elevated to Group 1 status. The event has gone by a number of different names over the years including the Randwick Grand Handicap, Randwick Grand Handicap Sweepstakes and the Sydney Gold Cup. In 2017 the Sydney Cup was run on April 8, but declared a No Race after the fall of Almoonqith. It ran for a second time a fortnight later with the same horse, UK raider Polarisation, first past the post again. In 2018 Who Shot Thebarman made history winning the Sydney Cup as a nine-year-old at his fifth attempt in the two mile classic. Time Record: 3:19.0 set by Apollo Eleven in 1973 and equalled by Just A Dancer in 1991. Most Heavily Weighted Winner (since 1970): My Good Man with 60kg in 1978. Lightest Weighted Winner (since 1970): Palace Revolt with 48.5kg in 1989.